Today’s Metadata Management conundrum exceeds the capabilities of any one tool, subject area, business domain, capability, competency, or person. Instead, it requires a holistic, all-encompassing consideration of Metadata Management, which mandates inclusion of competing perspectives and technologies to collaborate harmoniously on growing advanced analytics. Realistically, it is more a People Problem than anything else. 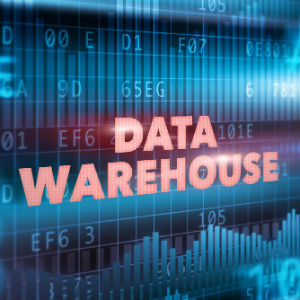 The people leading Metadata Management initiatives must possess extraordinary knowledge and skills as they apply to Data Literacy, Governance, Provenance, and Organization. This elite talent requires empowerment, resources, and training. Also, it is a Business Problem – think of Information Technology as a Business Unit sorely in need of realignment with other business units. This alignment happens through active communication and collaboration, augmented with concise key performance indicators and metrics. Furthermore, it is a Process Problem, where agility, gamification, and orchestration play essential roles, especially as they concern data management. 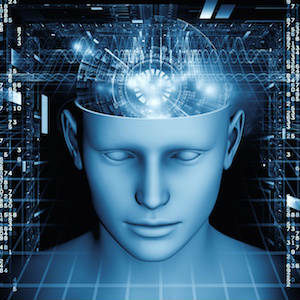 Rethinking some, if not all, of the value stream processes and domains may be required. Certainly rethinking the data lifecycle is in order. It is NOT solely a Technology Problem. Obviously the bane of any Metadata Management program lies in myopic thinking and the notion that it is just a technology issue. Some Metadata Management tools provide a fairly complete set of services, while others work only with a specific vendor’s tooling. Stretching further requires aiming for Data and Metadata as Services. It is NOT only a Data Problem. Metadata permeates the corporate DNA. Proper Metadata Management spans all functions and processes across the corporate digital nervous system. The proper Metadata structures, vis-à-vis taxonomies and classification schemes, allow the disparate competing business perspectives to coexist. 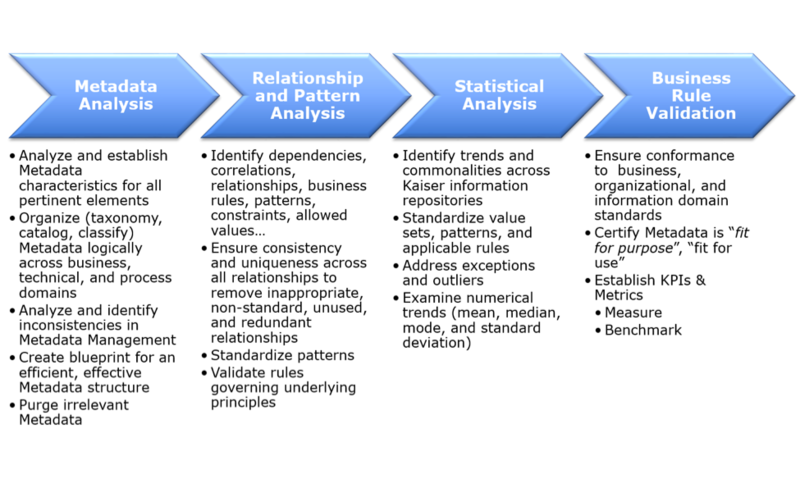 The recommended systematic approach for establishing the legitimacy of a Metadata Management program requires a succinct scope so as to establish immediate value (e.g., case for change) that directly addresses pressing business drivers, taxonomies and classification schemes, and supporting technologies. Employ an Agile – iterative and incremental – approach to initiating the Metadata Management program. Be sure to build and refine foundational components, especially as they pertain to organization, people, processes, and enabling technologies. Build Metadata Governance Services to help measure the program’s progress using specific KPIs and metrics. Assess periodically against maturity model measures. Clearly communicate goals, successes, and failures to ensure management buy-in. Hold Lessons Learned Sessions to ascertain knowledge gained. Review strategic alignment and goals to gain and keep management commitment. 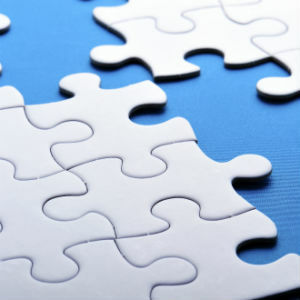 Work with operational constituents to enable appropriate cataloging and use of metadata throughout the organization. Hold project-level scrums to align goals for metadata capture and deployment. Share knowledge gain, lessons learned, and insights frequently. Performance – Remember – Culture! Continually improve Metadata Management services and performance management by measuring, interpreting, executing, reporting, and communicating all results. Most of all, optimize the Metadata Management processes. Employ a business-oriented, best practice-based Metadata Management plan from which to initiate robust capabilities and demonstrate the inherent value associated with the program. For each Use Case, start by identifying, defining, and analyzing potentially problematic Metadata using a profiling tool. Then, audit the Metadata to ensure accuracy, validity, timeliness, and completeness. 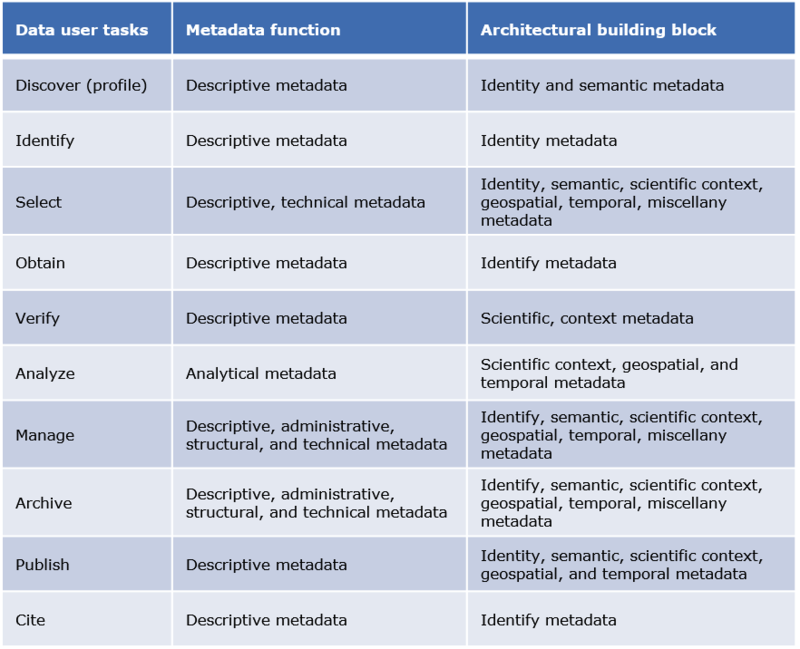 Use this work product to establish or augment the foundation for all Metadata instantiation initiatives to follow. For example, demonstrate substantial business advantage and value that clearly improves overall reliability of the chosen data set for making decisions, performing analyses, and gaining insights. Identify and document pertinent and useful business rules required to improve Metadata quality. Effective Metadata Management relies more on a culture of knowledge sharing across the enterprise than on a complex technical solution. 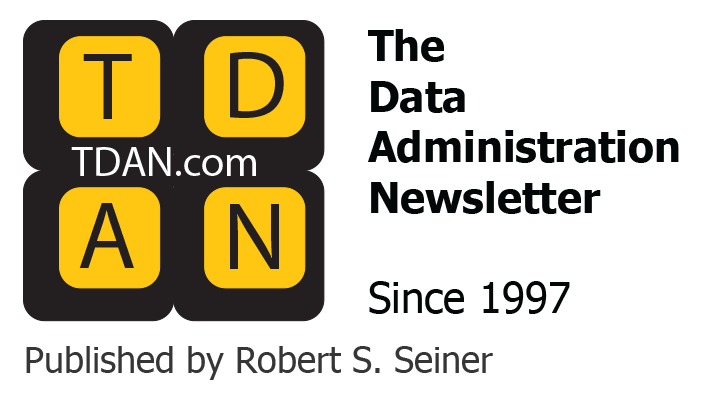 Each step augments and improves upon the Metadata Repository with newly discovered artifacts, glossary entries, and other metadata elements that illuminate the way in which metadata aids growing advanced analytics. Clearly articulated Business Glossary entries, taxonomies, catalogs, classification schemes, rules, etc. The primary driver for Metadata-related projects focuses on ensuring the highest quality metadata. 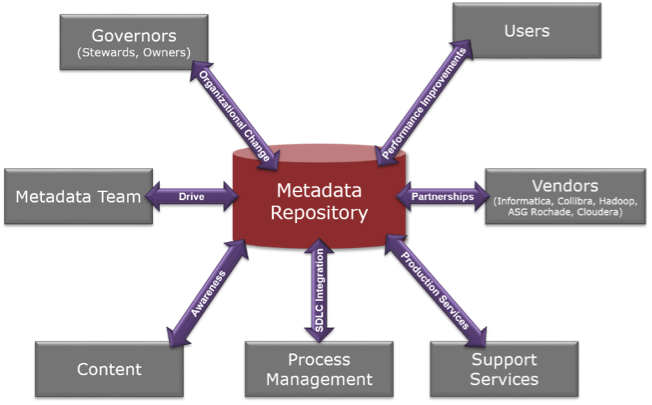 Metadata Management programs foster clear, managed competencies around metadata. To do this, the team must achieve clearly defined business accountabilities and responsibilities associated with the management of metadata. This requires recognized expertise, whether acquired or homegrown. Obviously, no program succeeds without defining measurable KPIs and metrics. In doing so, the Metadata Management team raises the confidence about accurate and timely metadata.